A guide to music related research and resources. 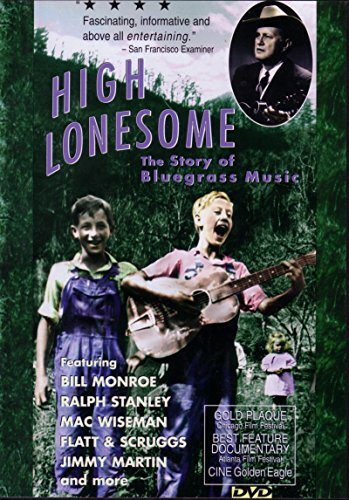 The companion book to the groundbreaking PBS and BBC documentary series celebrating the pioneers and artists of American roots music--blues, gospel, folk, Cajun, Appalachian, Hawaiian, Native American--without which there would be no jazz, rock, country R&B, or hip hop today. 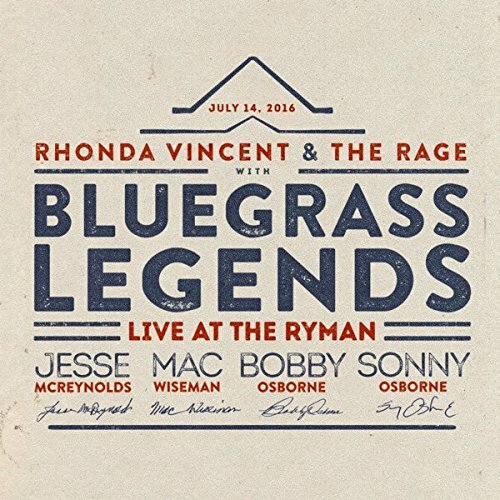 Based on exclusive interviews with over 120 groundbreaking musicians, Craig Harris has crafted what feels like the first truly comprehensive history of bluegrass. 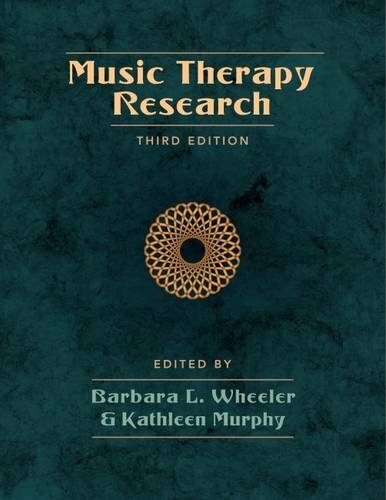 A greatly expanded, updated, and detailed description of objectivist and interpretivist research in music therapy, guided by the recommendations of a diverse group of experienced music therapists. 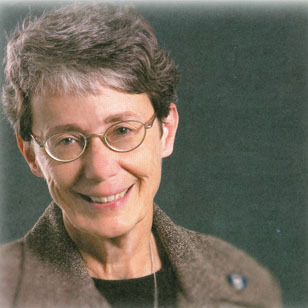 Covering issues of historiography and practice as well as the ways in which the genre interacts with media and social concerns such as class, gender, and sexuality, The Oxford Handbook of Country Music interrogates prevailing narratives, explores significant lacunae in the current literature, and provides guidance for future research. Core journals in economics, history, political science, and sociology, as well as in other key fields in the humanities, social sciences, ecology, mathematics, and statistics. Publications dedicated to various aspects of music, from the sacred to the secular, from the political to the comic. Full text general reference, business, consumer health, general science, and multi-cultural periodicals. Full text coverage includes Research Library Core, Arts, Business, Children’s, Education, General Interest, Health, Humanities, International, Law, Military, Multicultural, Psychology, Sciences, Social Sciences, and Women’s Interest. Provides one-stop access to a wide range of popular academic subjects.Includes more than 4,000 titles—nearly 2,800 in full text—from 1971 forward and features a highly-respected, diversified mix of scholarly journals, trade publications, magazines, and newspapers. Need help using our databases? Watch the video demonstration below. You may also view a database specific tutorial video found on the tutorial tab. A brief session on finding resources for music. Concerned with music theory, critical theory, music history and the cognitive sciences. Journal of the Society for Music Analysis. Covers historical musicology & ethnomusicology, theory & analysis, textual criticism, archival research, organology, & performing practice. Provides articles, reviews and regular columns that inform, educate and challenge music teachers and foster excellence in the music teaching profession. Journal of the Music Teachers National Association (MTNA). Open Access Journals - scholarly research freely available on the web. Includes 34 journals belonging to the subject of Music. JMM: The Journal of Music and Meaning is an on-line peer-reviewed journal for multidisciplinary research on music and meaning. The Journal of Seventeenth-Century Music (JSCM) is published by the Society for Seventeenth-Century Music to provide a refereed forum for scholarly studies of the musical cultures of the seventeenth century. 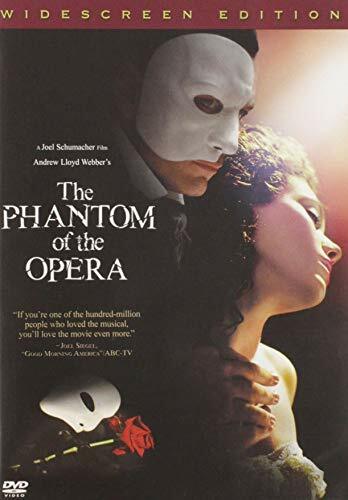 These include historical and archival studies, performance practice, music theory, aesthetics, dance, and theater. JSCM also publishes critical reviews and summary listings of recently published books, scores, and electronic media. This list of open access music journals was compiled by the University of Michigan Library. 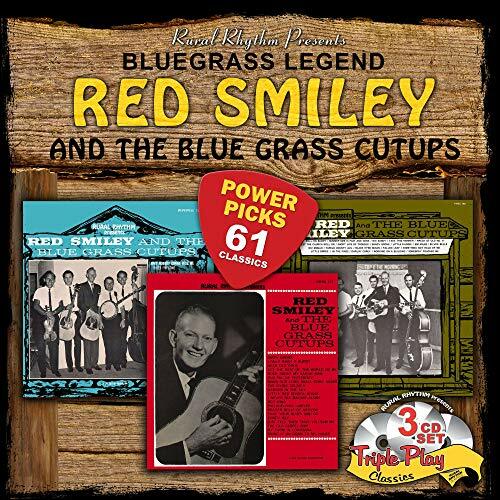 This 3 CD set contains 61 original recordings from three classics albums recorded in the 60's by Bluegrass Legend Red Smiley... 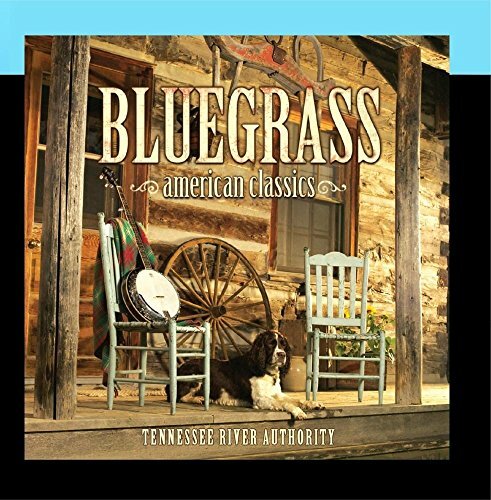 It's some of the best sounding bluegrass and old-time country classics available and a good place to start for a new Bluegrass fan and has all the important songs for the most seasoned Bluegrass Lover. This 95 minute DVD feature film traces the evolution, from folk roots in the Kentucky hills through innovations which shaped modern forms. 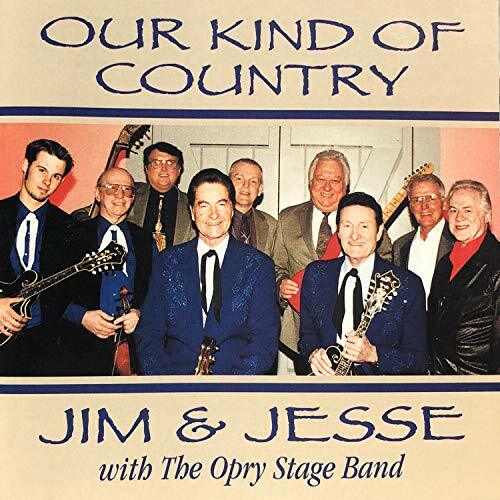 Over 100 songs by Bill Monroe, Stanle y Brothers, Mac Wiseman, Jimmy Martin, Flatt & Scruggs, Osb ourne Brothers. Contains biographical information on individuals from antiquity to the present. Includes over 36,000 images. A collection of eBooks in the History and Humanities areas. Provides full text for thousands of up-to-date reference, scholarly, and professional books. Includes core journals and eBooks in economics, history, political science, and sociology, as well as in other key fields in the humanities, social sciences, ecology, mathematics, and statistics. Journals in these collections are always included from volume 1, issue 1 and include previous and related titles. The most recently published issues (past 3-5 years) are not available. All journals are full-text. Some of the Math/Statistics titles include American Journal of Mathematics , Mathematics of Computation, The Journal of Symbolic Logic, Journal of the American Statistical Association, Statistical Science and about 30 other titles. A collection of dictionaries and reference books including art and architecture titles. Short tutorials and resources that can be used as an integral part of a professional development program, or an anytime/anywhere software training resource, or as a helpdesk resource. A database of practice tests for graduate school and careers. Brescia University’s library staff are happy to assist you in finding the exact book, article (i.e. journal article or book chapter), or audio/visual you need through our Interlibrary Loan exchange. Use the links at the bottom to get the process started.